is a prolific award-winning author, writing in the horror genre. He will be appearing at The Comic Store to discuss and sign his new book,: White Fire "a timely and horrific look at the all-too real threat of a fast-moving pandemic...with a supernatural twist.” There will be numerous books written by Brian available as well. Brian Keene has also served as executive producer on Writer/Director Mike Lombardo's new horror film, " White Doomsday ". It is the story of Kelly Enck and her son Riley, weathering the end times in a bomb shelter among the ruin that was once the world. 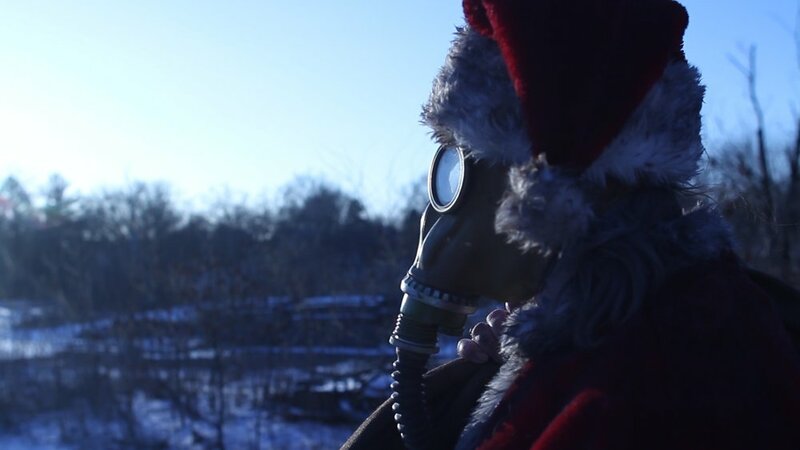 With Christmas eve approaching, and supplies and hope steadily declining, Kelly must make a horrifying decision that will cause her to find out just how far she would go for her child, and what lurks outside the safety of their underground home. 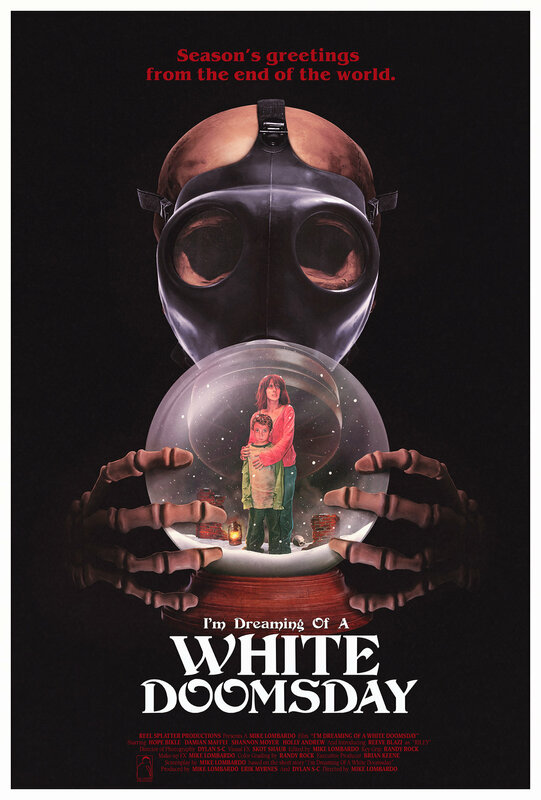 Starring Hope Bikle, Reeve Blazi, and Damian Maffei (The Strangers: Prey at Night, Haunt), I'm Dreaming of a White Doomsday is what Jeff Strand (author of SICK HOUSE and PRESSURE) calls "a bleak, thoughtful, character driven piece with an ending that will have you staggering out of the theater." Mike will return to the Comic Store the following day (Sunday, Dec. 16th) from Noon -3:00 to promote his film and meet fans.